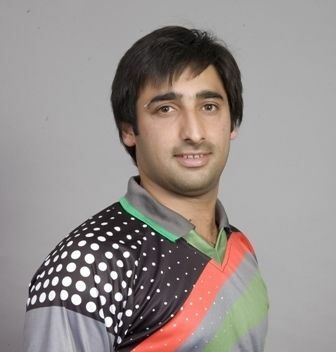 Mohammad Asghar Stanikzai (Pashto: محمد اصغر ستانکزی‎; born 22 February 1987) is an Afghan cricketer and current captain of the Afghan national cricket team. 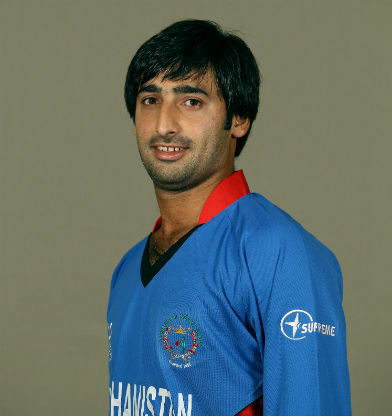 Stanikzai is a right-handed batsman and a medium-fast bowler who plays for the Afghanistan national cricket team. Stanikzai made his representative international debut for Afghanistan U-17s in the 2004 ACC Under-17 competition, where he played his debut match against the United Arab Emirates Under-17s. Stanikzai's debut match for the senior squad came against Oman in the 2004 ACC Trophy, as well as the 2006 ACC Trophy and the 2007 ACC Twenty20 Cup. 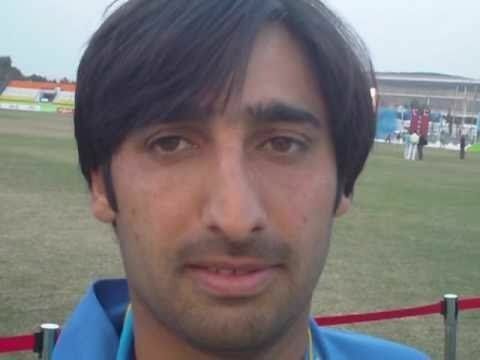 Stanikzai was a member of the Afghanistan side, that from 2008 to 2009 won the World Cricket League Division Five, Division Four and Division Three, earning them promotion to Division Two and allowing them to take part in the 2009 ICC World Cup Qualifier where they gained One Day International status. In the World Cup Qualifier, Stanikzai made his List-A debut for Afghanistan against Bermuda and later in the tournament he made his One Day International debut against Scotland. His first-class debut came in Intercontinental Cup against a Zimbabwe XI in which Afghanistan drew the match. To date, Stanikzai has played in 4 first-class matches for Afghanistan. Later, in November 2009 he was a member of Afghanistan's 2009 ACC Twenty20 Cup winning squad. Stanikzai made his Twenty20 International debut against Ireland in the 2010 Quadrangular Twenty20 Series in Sri Lanka. Later on in February 2010, Ahmadzai played a single match in Afghanistan's victorious 2010 ICC World Twenty20 Qualifier, playing in the final against Ireland. 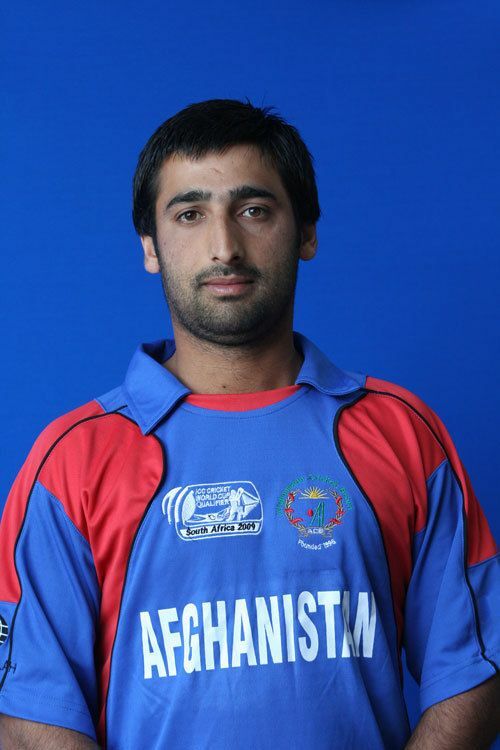 Stanikzai was later named in Afghanistan's squad for the 2010 ICC World Twenty20. In April 2010, Stanikzai was a key member of Afghanistan's 2010 ACC Trophy Elite winning squad which defeated Nepal in the final. Stanikzai ended the tournament as the third leading run scorer with 253 runs, including a score of 151 runs from 83 balls against Bhutan. 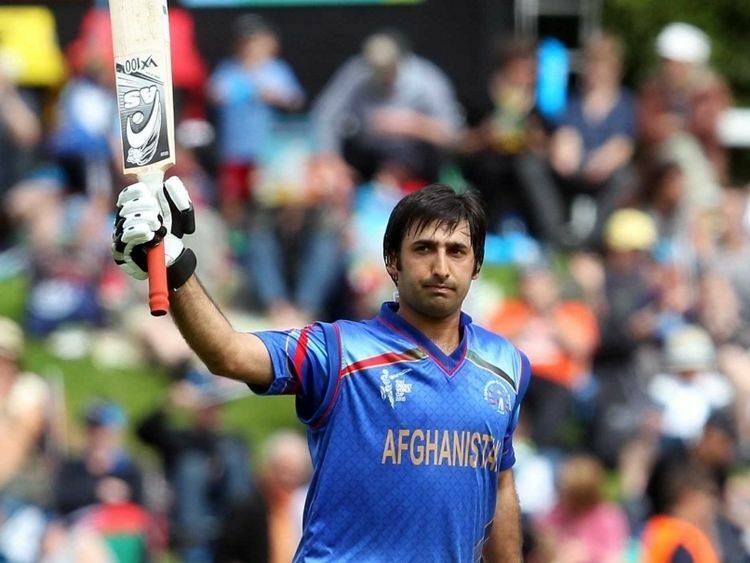 On March 1, 2014, Stanikzai 90* helped Afghanistan them to register their win over Bangladesh which was their first win against test playing nations. 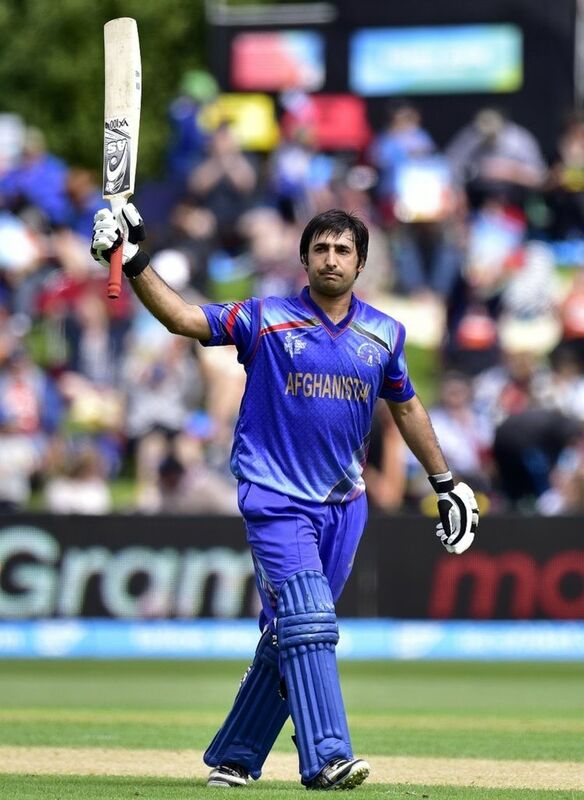 He and Samiullah Shenwari put on a 164 runs partnership for the sixth wicket which is the fifth highest Partnership for the sixth wicket in the history of ODIs and the third highest ODI Partnership for Afghanistan.